It’s a year since I decided to start running again. 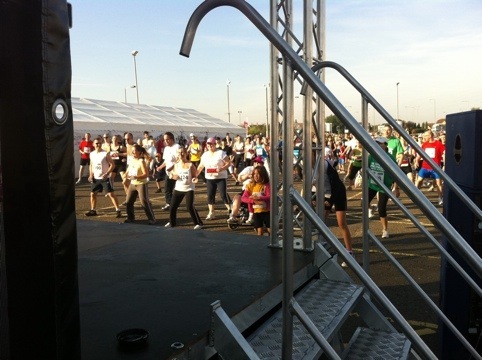 About this time last year i found myself enterred for ‘The Run 10’. I had previously entered The Run 09 but had to drop out due to a torn calf muscle. I hadnt trained for a while last year and managed to go round in 1:05. I’m hoping to beat that and ideally make jt I’m under an hour. I have beaten an hour on my last 2 10k runs but the weather is likely to make that a real challenge. Well it was warm alright. I managed 59:57 pretty close to the hour lol. 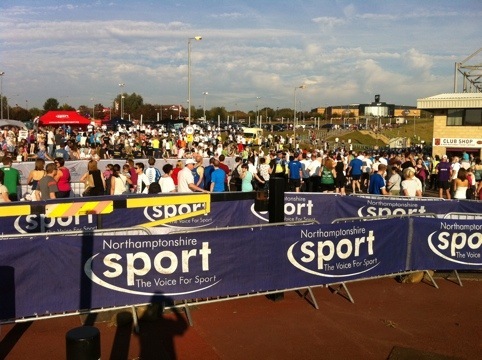 Ther were over 1500 finishers which made it pretty crowded at the start and finish.